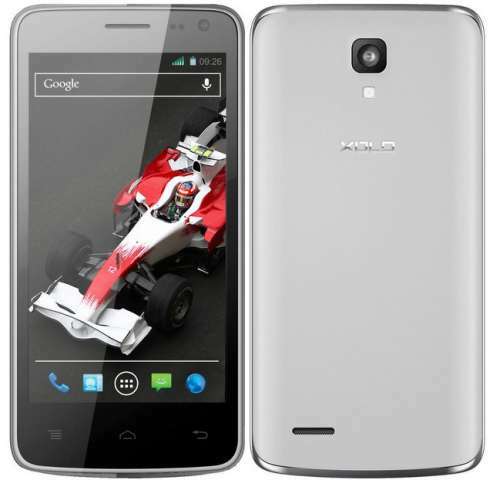 Xolo has launched a new budget quad core smartphone the Q 700i. The handset is upgraded version of Q700, although there is not much difference is specification of both the devices. The device comes with 4.5inch qHD display (960x540p) IPS display with OGS technology. The handset has 1.2GHz quad core processor paired with 1GB of RAM, 4GB ROM, 2400mAh battery and Android 4.2 OS. The handset packs with 8MP primary camera with FLASH, BSI sensor and a 2MP front facing camera. It is capable of recording 720p HD videos. The Xolo Q700i comes in White color. You can buy it from flipkart for price of RS 11,999, but currently product is out of stock. In mean time check out recently announced Spice Mi 550 with 5.5 inch display and stylus.